We have 20 years of float, peirs, runway(gangway) construction and maintence experience. We build floats that are built to last. 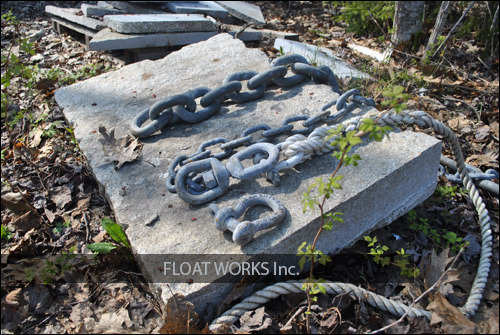 We are also expereinced in maintanance and build floats based on the particular situation concerning location, seasonal removal and installation. We consult with you and custom design to your particular needs. 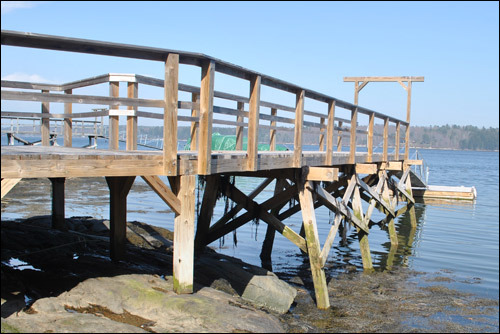 Piers are designed to sustain everyday wear and tear as well as winters on the water. Ledge pinning and pilon installation depending on water frontage type. We are also experienced with permitting and have a options to inability to get a permit. Runways are designed to withstand the test of time. Arched to span desired distance and constructed using long lasting and strong wood, steel and aluminum. We build many different custom aluminum structures to fit your particular needs. Contact us about your needs. We source and pin your mooring based on location and object to be moored. 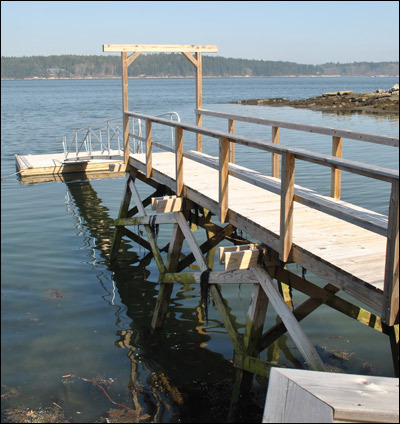 We are skilled in designing the mooringsolution to fit your needs and location situations. Over 30 years of general building experience. From garages, to homes, to additions and out buildings. Estimates are FREE! Call Today! © Copyright 2008 Float Works inc. All Rights Reserved.